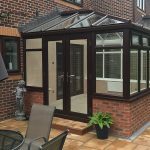 In our other blog this month, we’ve already discussed why you should use a professional conservatory firm when installing your home improvement. But another key decision you’ll have to make at the start of the process is whether to buy your conservatory from a large national brand or a local building firm. Some will choose a bigger, UK-wide brand, believing they are getting experience and consistency. Others will prefer the more individual approach of a local firm. The other choice, if you go local, is whether to select an independent conservatory firm or a local builder, who may well have other skills to offer alongside just conservatory building. In particular, this could be worth thinking about if your build is above average in terms of size or complexity. Consumer champions Which? 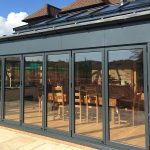 recently carried out research among hundreds of conservatory owners and spoke to them about their experiences. 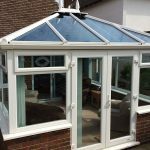 Interestingly, it found that the overwhelming majority, around 70%, opted for a local rather than a national brand, and for a specialist conservatory provider as opposed to a building firm. In fact, of the Which? 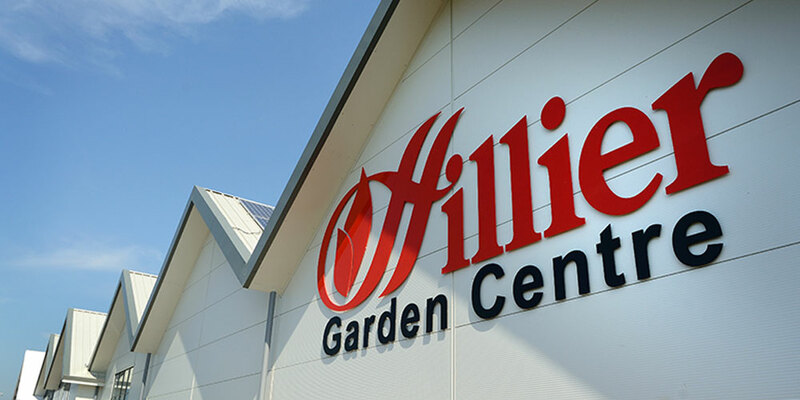 customers questioned, just one in 10 said they had bought their conservatory from a brand operating across the country. You will be doing your bit to support the local economy. The firm knows your part of the world well, and has experience of what home improvements best suit the immediate surroundings. There is less distance for staff to travel, which is also better for the environment. The company will have good experience of the area’s planning authorities and good working relationships locally, putting you in a strong position where planning permission is needed. It may well be possible for you to go and view the company’s past work in person, as they will have done similar work near you. With a smaller, local operator, you are likelier to receive a friendly, personal service from the outset and, in the event of any issues, be able to speak to more senior people more quickly. At Oasis, we’re locally based in East Sussex, covering everywhere from Bexhill to Hastings and just about everywhere in between. We love our part of the world and very much feel our roots are here. After all, we’ve been here for years! 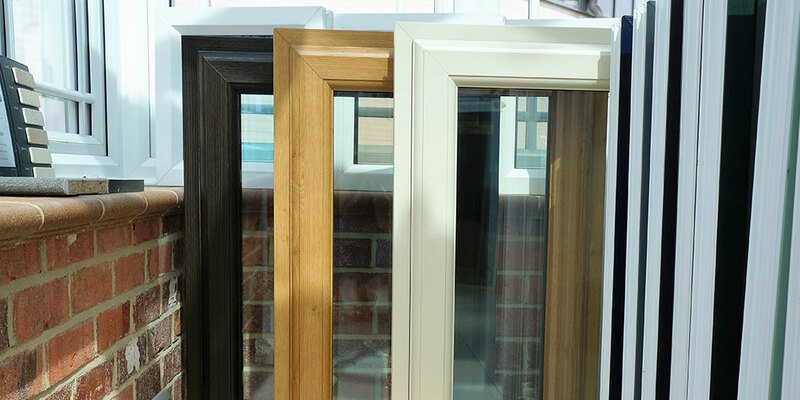 We’re a FENSA (Fenestration Self-Assessment Scheme) registered company, meaning we work in accordance with the government approved scheme of work set out by FENSA to ensure our products and services comply with the new Building Regulations for England and Wales. 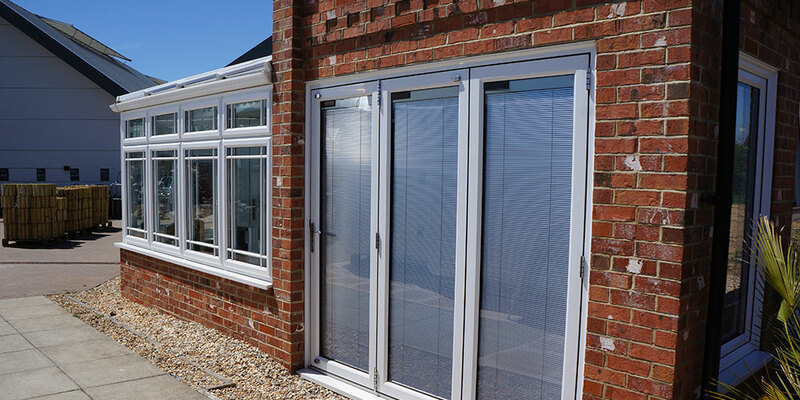 Talk to a member of our friendly, professional team about our orangeries and conservatories in East Sussex. 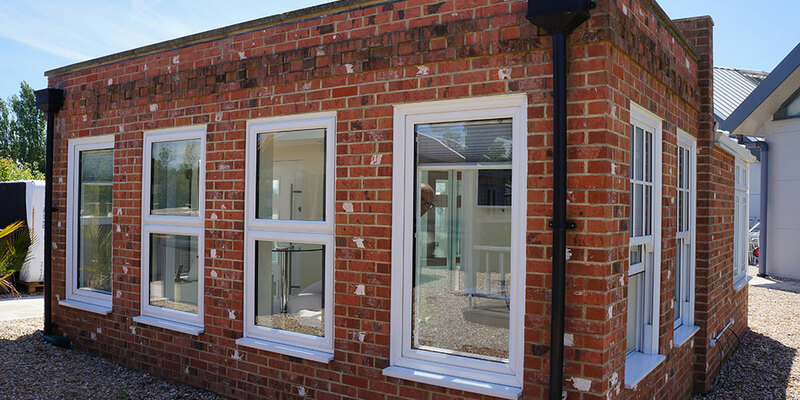 We also provide a wide range of other home improvements including high quality replacement windows and doors.